Samantha and Blake’s whole day was pure magic. 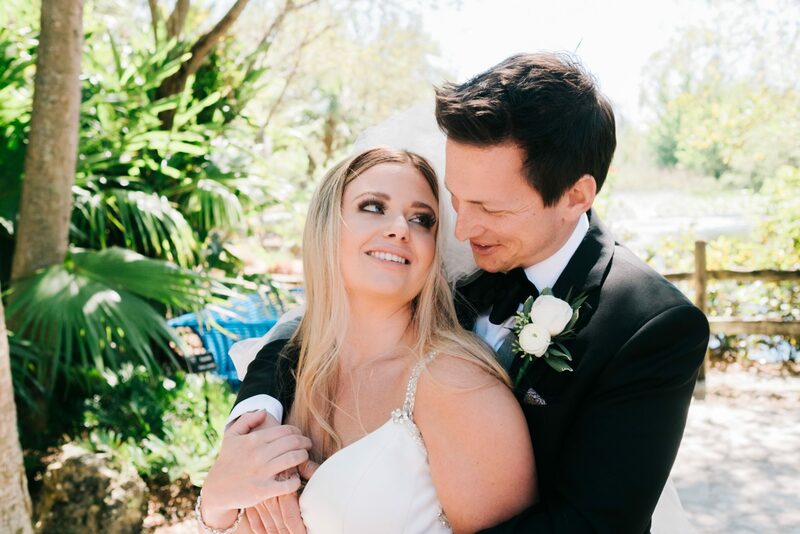 From a dreamy first look at Florida’s Botanical Gardens, to the stunning ceremony and reception at The Crystal Ballroom, the whole day was gorgeous planned down to the very last detail. Even Kim and Kanye made a quick appearance!